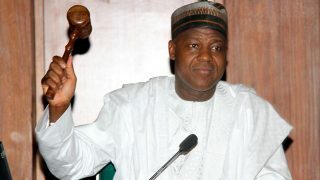 Speaker of the House of Representatives, Hon. 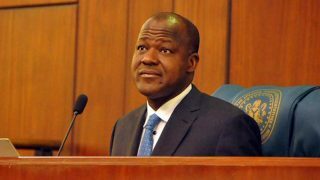 Yakubu Dogara, has said that the task of reviving the nation’s economy from recession should not be seen as the sole responsibility of the Presidency, but one that requires the collective contribution of all Nigerians. 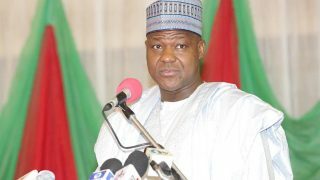 The Speaker of The House of Representatives, Hon. 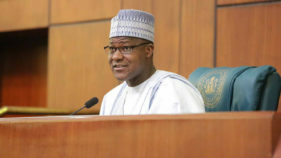 Yakubu Dogara, has sent a passionate appeal to the national U-23 team, not to boycott its quarterfinal encounter against Denmark today, at the ongoing Rio 2016 Olympics. 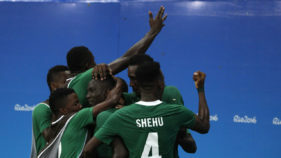 Dogara advised the team to keep the fire burning, adding that coupled with hard work, their determination to excel at the games will lead them and the country to victory. 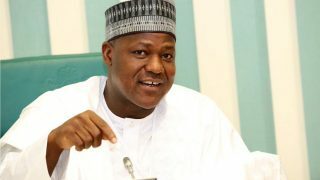 Revelations, detailing how the embattled former Chairman of the House Committee on Appropriation, Dr. Abdulmumini Jibrin, facilitated the award of projects under the 2014 Budget to fictitious companies from Kano State made the rounds yesterday in Abuja. The Speaker of the House of Representatives, Hon. 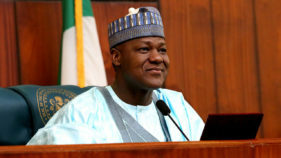 Yakubu Dogara, has canvassed for the deepening of Nigeria’s capital market in order to enhance wealth redistribution. Rt. Hon. 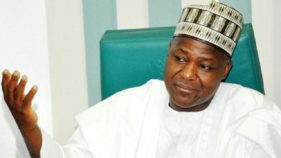 Yakubu Dogara, Speaker of the House of Representatives, has commiserated with the government and people of Zamfara state and all Nigerians over the death of Alhaji Umaru Shinkafi, Marafan Sokoto.